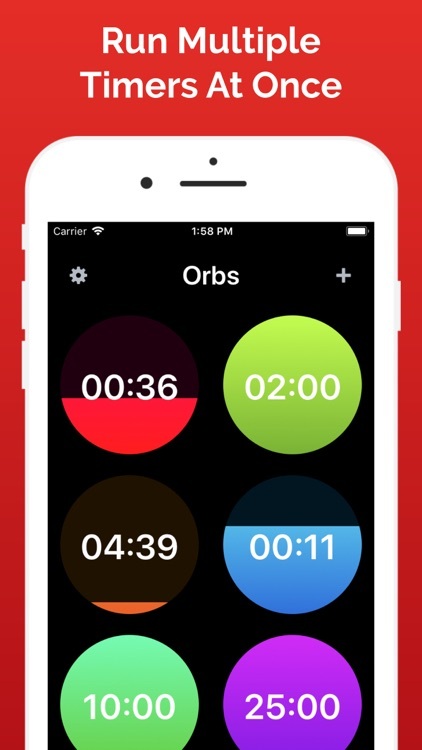 With Orbs you will be able to run multiple timers at once. 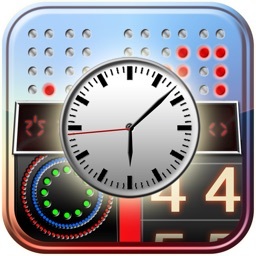 See your progress of multiple timers running at once. 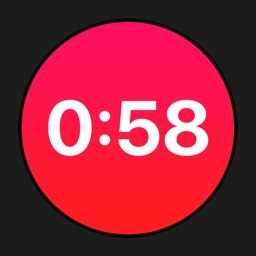 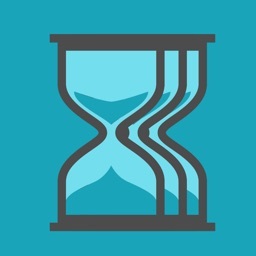 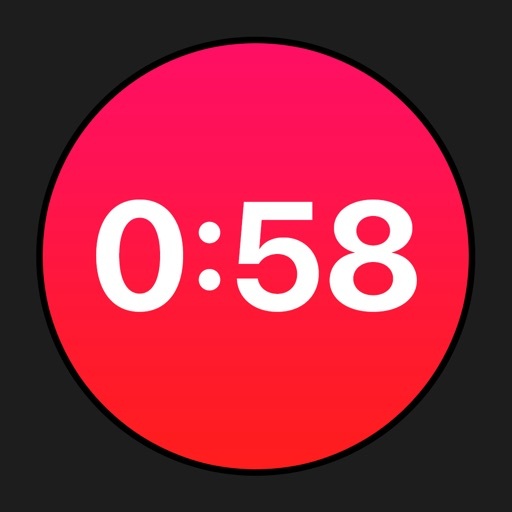 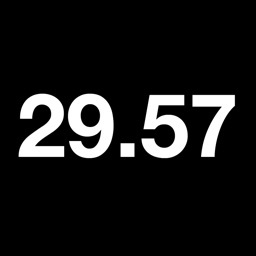 Customize by adding an icon to your view or showing the title of the timer. 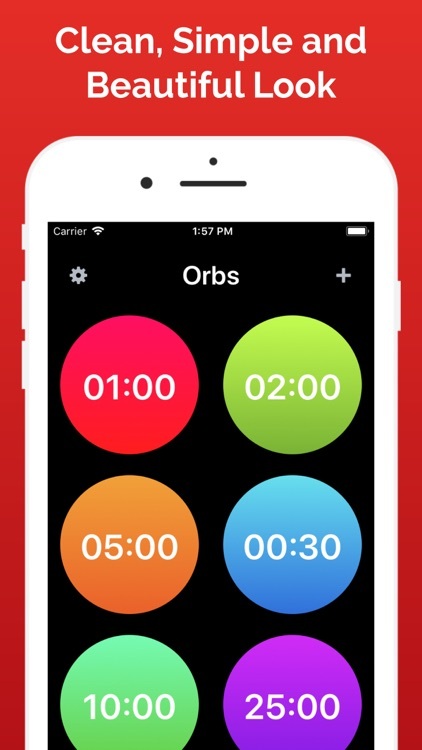 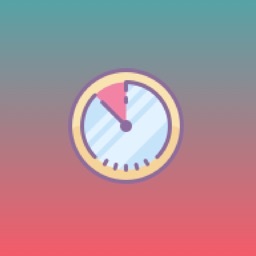 Orbs is a quick & easy way to setup a timer for different activities you do throughout the day such as: boiling an egg, steeping tea, working out, doing planks, timing meditation sessions, and so on! 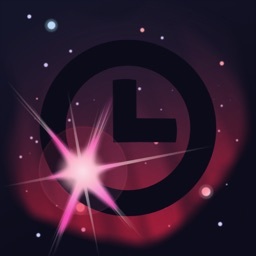 • Works in background! 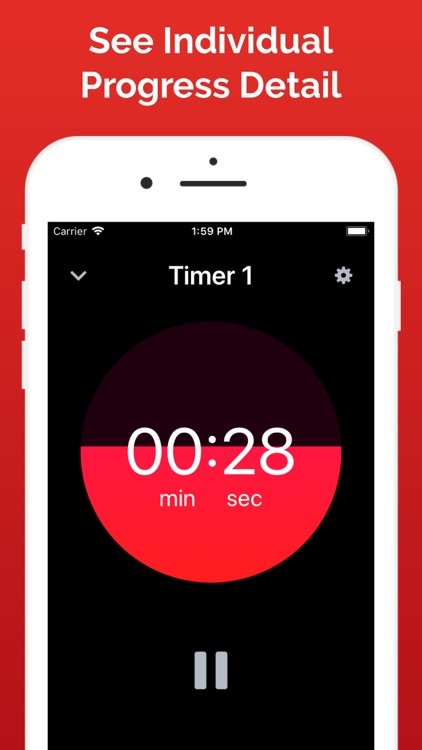 Get notification while not using the app that your timer is complete!